Many homes built prior to 1980 contain asbestos in some form. Even after 1980, asbestos containing materials are present in building materials as asbestos still finds its way into building products that are sold in the United States. The presence of asbestos in multiple materials commonly found indoors offers homeowners the potential for exposure resulting in cancers including lung cancer, mesothelioma and asbestosis. 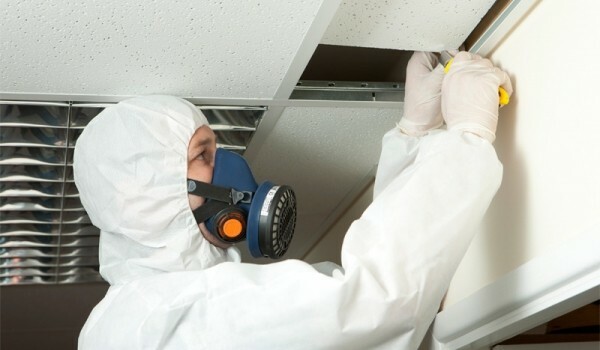 AirMD’s Asbestos Testing and Asbestos Surveys will identify asbestos containing materials to allow for proper removal. The main concern relating to materials that contain asbestos is whether it is friable. When asbestos becomes friable the opportunity for an exposure increases. When materials in the home begin to degrade or any renovations, demolition or construction is to occur, an asbestos survey is recommended to ensure no material that contains asbestos is disturbed. AirMD has established itself as an industry leader in the field of asbestos management, testing and consulting. Our staff of scientists and asbestos consultants are certified and licensed and have extensive experience in conducting asbestos surveys, asbestos abatement scope of work development and asbestos management. To ask an AirMD Consultant a question about this service please Click Here or to schedule an appointment call 1-888-462-4763 or 1-888-GO-AIRMD.